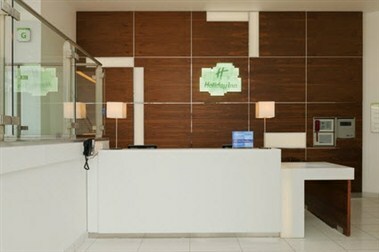 Holiday Inn Derby - Riverlights is situated next to the Westfield Derby shopping centre in the heart of the city. 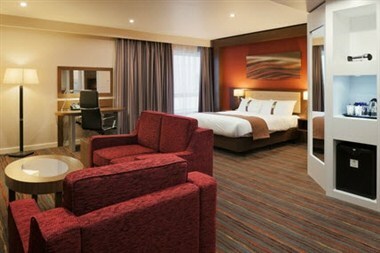 Derby bus station is next door and we're a 10-minute walk from Derby Midlands rail station. Flights touch down at East Midlands Airport, 14 miles away. 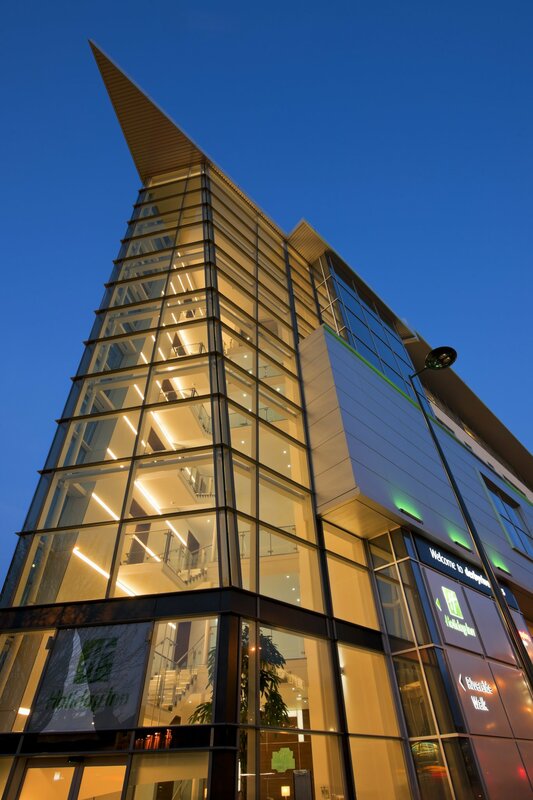 You'll feel relaxed when you step off the bustling street and into our sleek Lobby, with its 4-storey glass atrium. 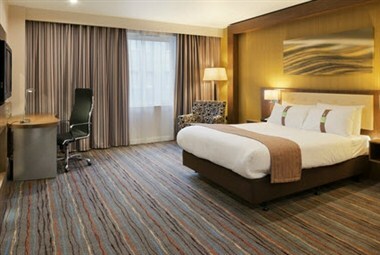 Our hotel offers 105 well appointed rooms that are furnished very lately to make your stay memorable and comfortable. 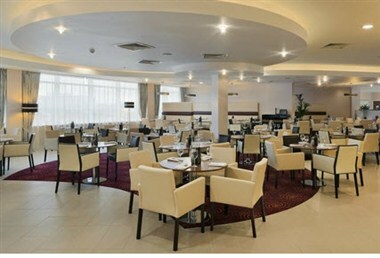 We also offer ideal spaces that can be hired for events and function for up to 80 guests comfortably. 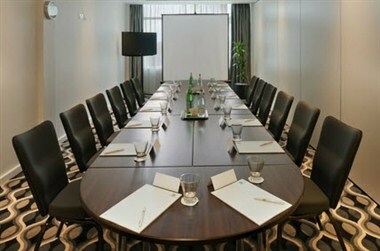 All the rooms are equipped with necessary infrastructure to make your event successful.